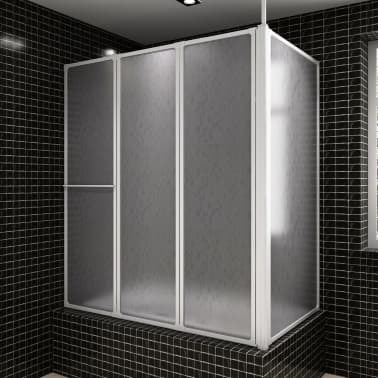 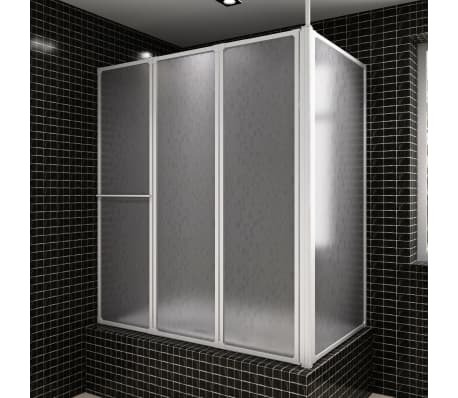 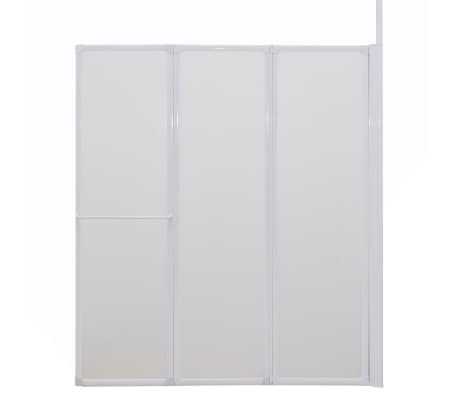 The foldable bath screen is ideal for any family bathroom. 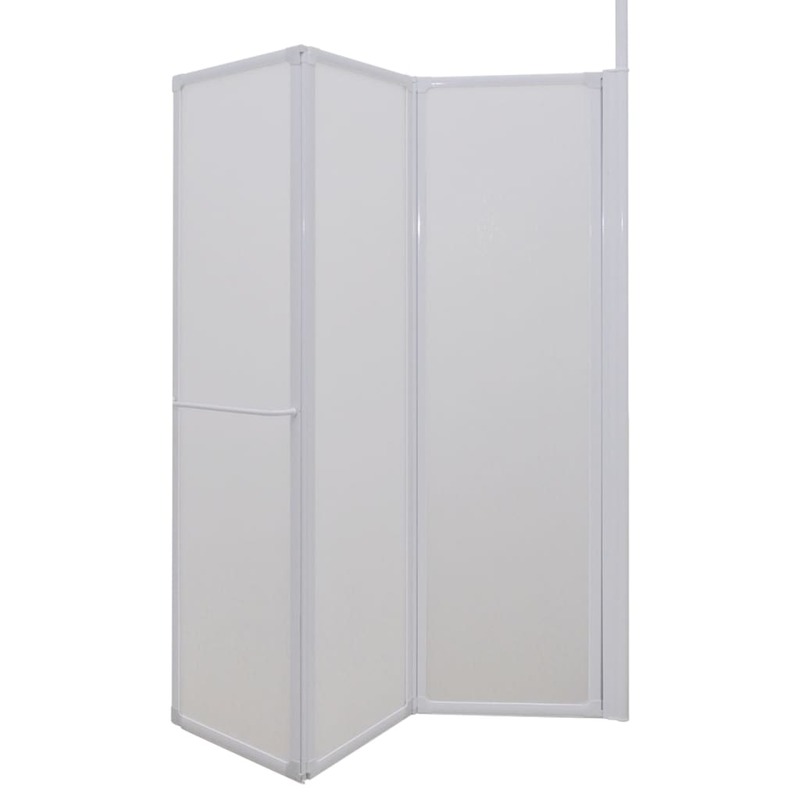 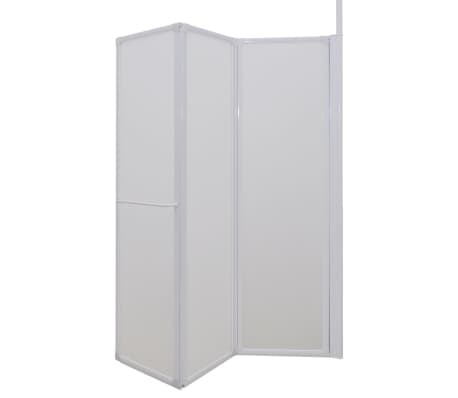 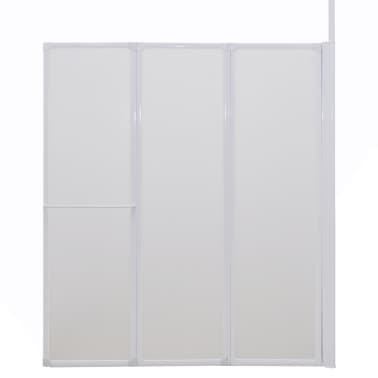 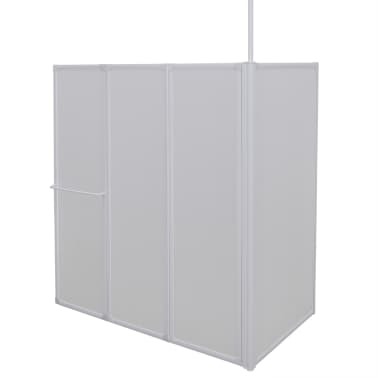 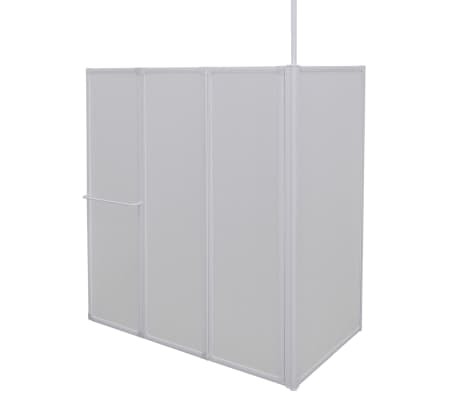 It is extremely practical and convenient as you can open the panels when in need and fold them up to save space when not in use. 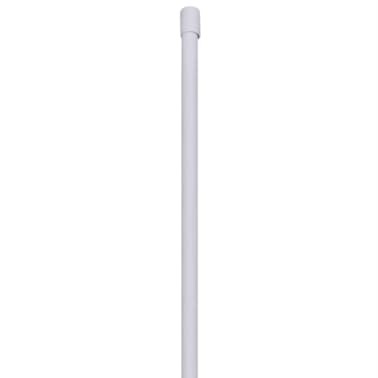 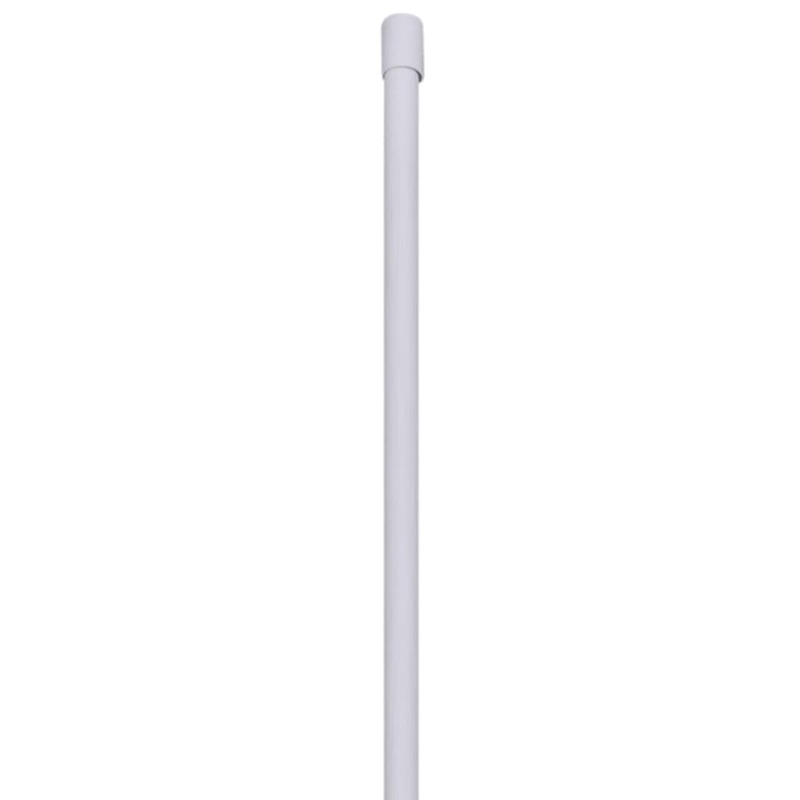 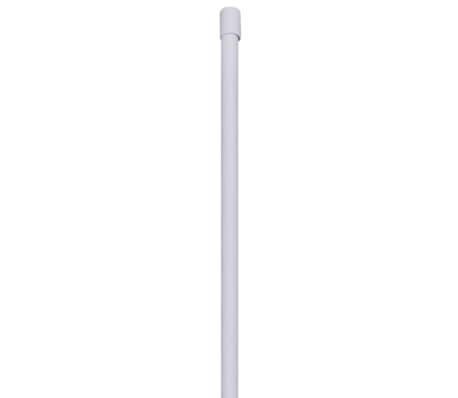 An aluminium ceiling pole is provided for extra rigidity. 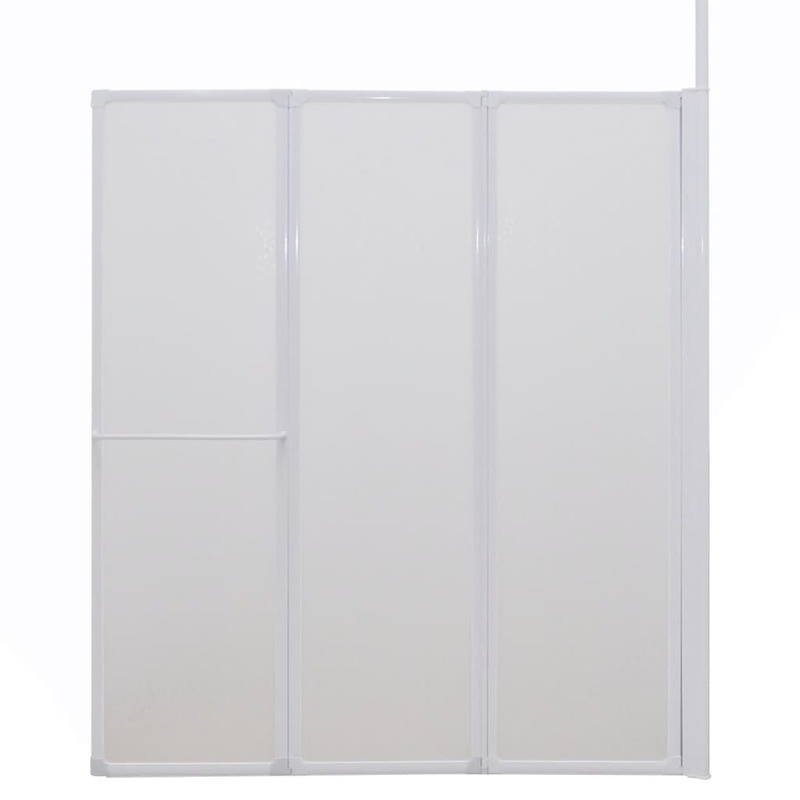 Its stable aluminum frame and PP board ensure this bath screen to provide years of use. Rubberized bottom seals are designed to prevent water leaking onto your floor. 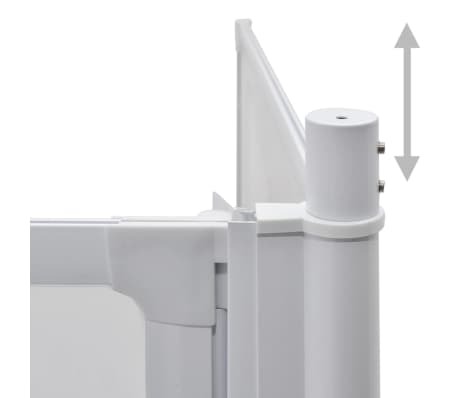 Moreover, a towel rack is equipped, which enables you to reach your towel while showering without wetting the bathroom floor. 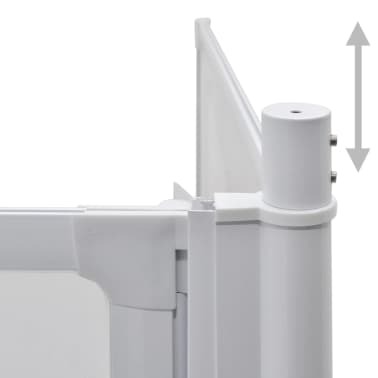 In addition, the bath screen is universally fitted. It can be either left or right side mounted.